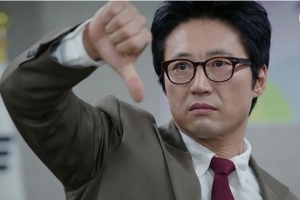 Joe Deulho used to be a star prosecutor but cannot ignore the corruption at his workplace. Reporting it, he ends up losing everything he has. 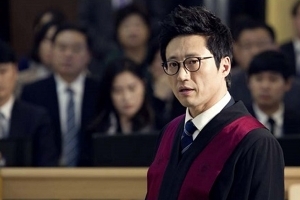 However, instead of giving up, he rebuilds his life and tries hard to become a lawyer to protect the poor. What hardships would Mr. Joe face while fighting for justice? 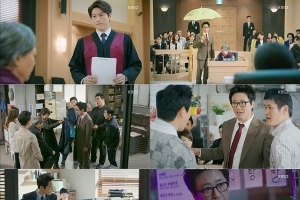 For a better social status, Joe Deulho becomes a prosecutor. However, due to consecutive events, he gives up on the title and loses everything including his family. After three long years of wandering, he starts his second life as a lawyer. Realizing that standing for the falsely charged is more justice than revealing the truths, he decides to work hard as a super lawyer. 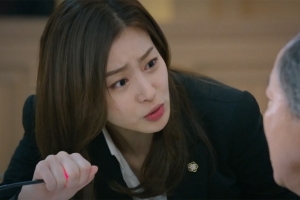 Lee Eunjo is a very independent character. After going through all sorts of hardships, she realizes studying is the easiest thing in the world and she becomes a lawyer. She works diligently at Geumsan. However, not long after, she has serious skepticism with her career. And, this is when she meets Joe Deulho. She decides to work for him at his office and she finds out what lawyers should do through him. 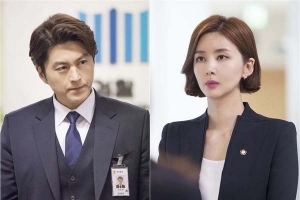 Shin Jiuk is an elite prosecutor who has a good family background. 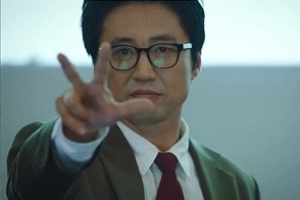 When he first meets Joe Deulho, he feels like he is the only person who can understand him. Jiuk starts to stay close to him. 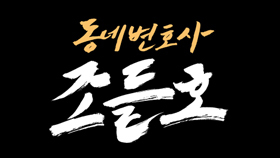 However, their friendship seems to break up when he misjudges Deulho as a criminal. When he finds out the truth, he agonizes what to do. Thanks to her good parents, she does not know the bitter of life. 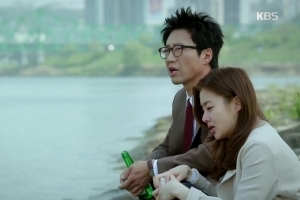 Yet, her marriage with Joe Deulho is the biggest mistake of her life. Despite her father’s disagreement, they get married. Maybe his father is right. Their marriage life seems to be unhappy and they finally break up with each other. 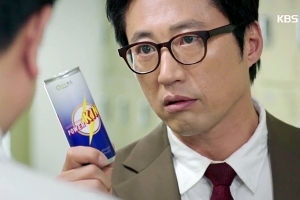 Still, Haegyeong cannot let go of Joe Deulho. After having his father in prison for ten years, Yooshin’s father is found not guilty. 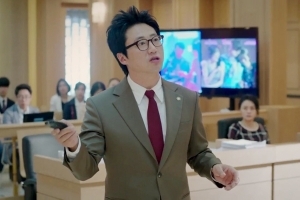 It is Joe Deulho who helps him with his father’s case. As he goes through all sorts of hardships at an early age, he becomes Mr. Joe’s powerful assistant.